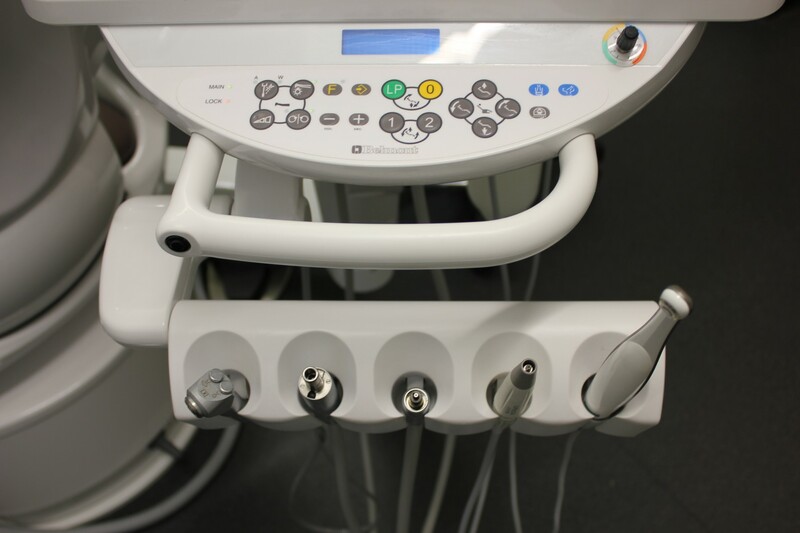 Hague Dental’s award winning team was founded in 1996 to provide a quality dental engineering services in Surrey and London and is now one of the UK’s leading dental equipment companies. 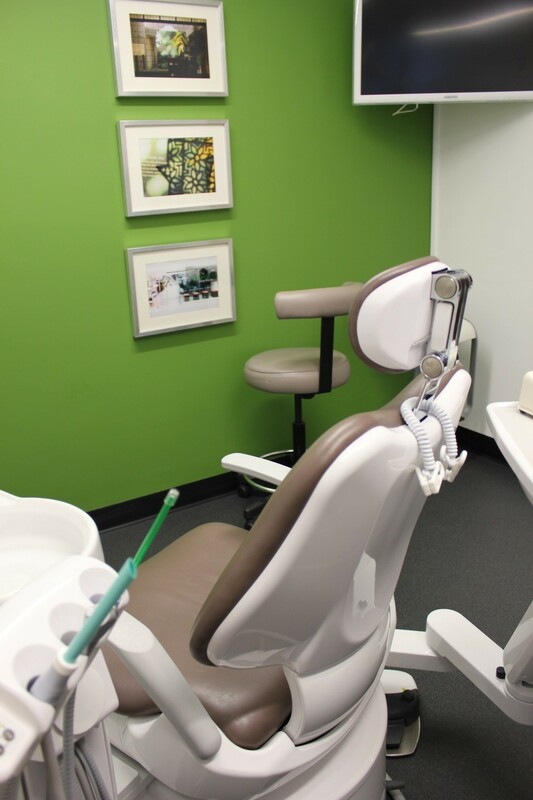 Jim Hague developed the dental equipment repair company to offer the highest level of customer service and to ensure your practice down-times are kept to an absolute minimum. Please click here http://www.haguedental.com/services/dental-engineers/to find out further details of Hague’s Dental Engineering and Repair Service. 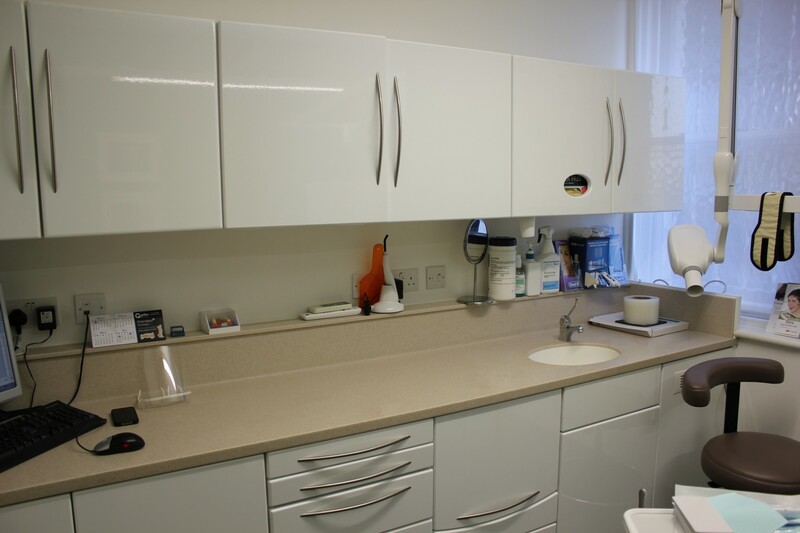 Following many years of being disappointed when working with large dental suppliers and small one man bands for her equipment servicing and repairs, Smita Mehra was recommended by a friend to call upon Hague Dental. Since then we have been supporting all the Neem Tree practices with regards to servicing and maintenance of all their chair packages, plant equipment and X-Ray. The Neem Tree Practices understand the importance of fitting out their surgeries with reliable equipment to avoid costly downtimes. For this reason they have chosen both A-dec and Takara Belmont for all their practices. 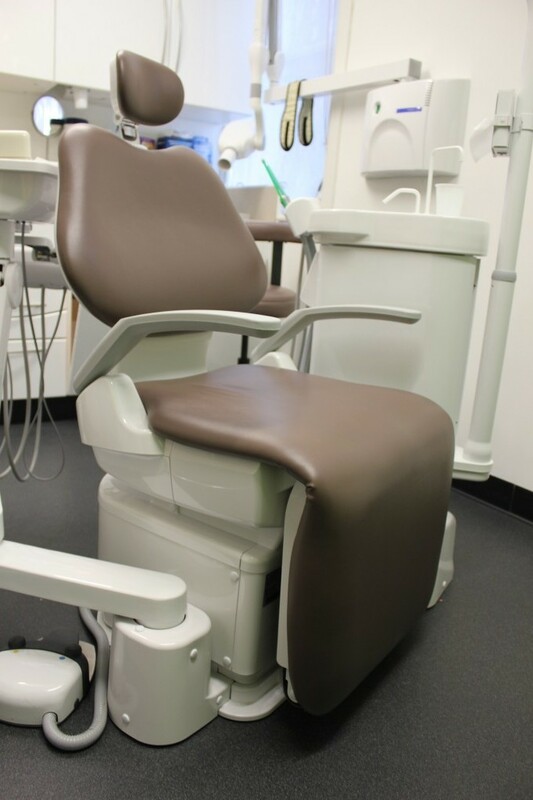 In 2011, we provided their Esher practice with a new Belmont Cleo II package. 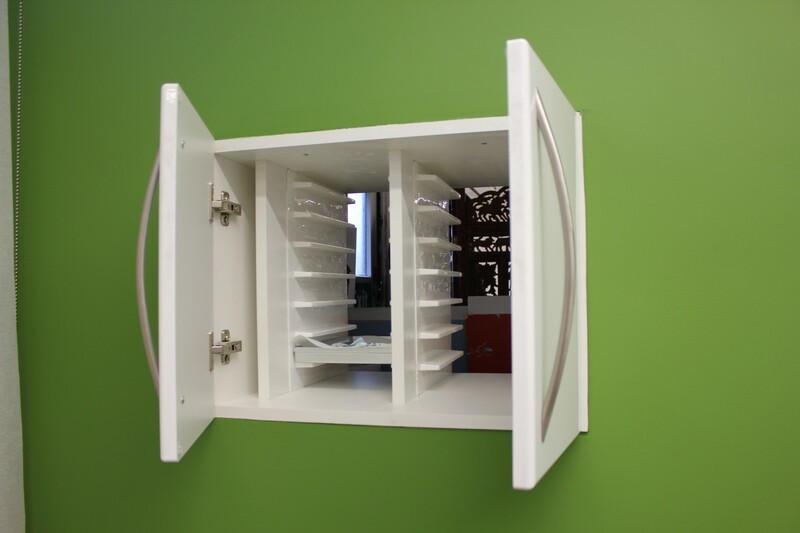 They also hose our bespoke cabinet makers Custom Design. We have also supported Smita and her husband, Arun in providing an additional day for dentists on Samera’s ‘Setting up a new practice’ course. Individuals were able to view a large choice of equipment & discuss current legislation including HTM01-05 and CQC and radiography.